Put all the pieces of effective leadership together. One piece of a puzzle on its own is meaningless. But when all the pieces come together, a picture takes shape, and the puzzle makes sense. The same is true in studying leadership. If you try to learn leadership by only looking at a single theory or approach, you only get one piece of the overall picture. 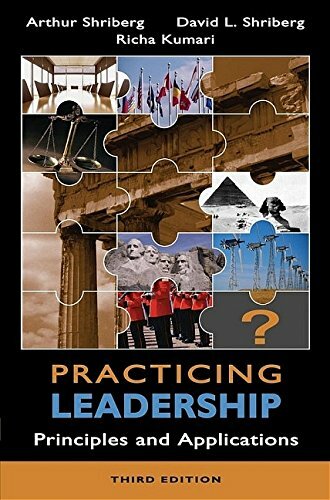 That's why Practicing Leadership, Third Edition features contributions from a variety of disciplines, including psychology, management, communications, military science, the quality movement, political science, and philosophy. The text takes you on a unique journey through the key paradigms that have helped shape some of today's most widely respected world leaders. Along the way, you'll explore essays by James Kouzes, Barry Posner, and Stephen Covey, along with profiles of such real-world leaders as Nelson Mandela, Mother Teresa, John Wooden, Sam Walton, and Colin Powell. 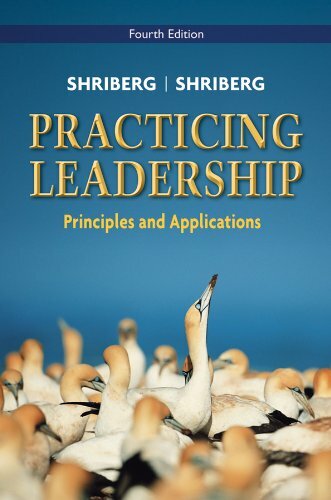 * See how the different leadership pieces fit together with Shriberg's new leadership framework, which presents all the major leadership theories in a coherent and logical manner. * Prepare yourself to be an effective leader in today's global society, with new and revised coverage of ethics and multiculturalism. * Examine the roots of leadership through different disciplines, including psychology, communication, philosophy, political science, and management. * Review current and popular theories as well, as the future trends in leadership. 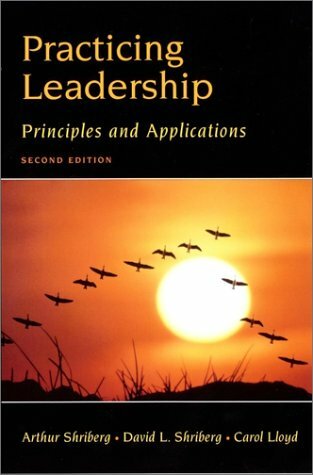 * Develop your own theory and approach to leadership.